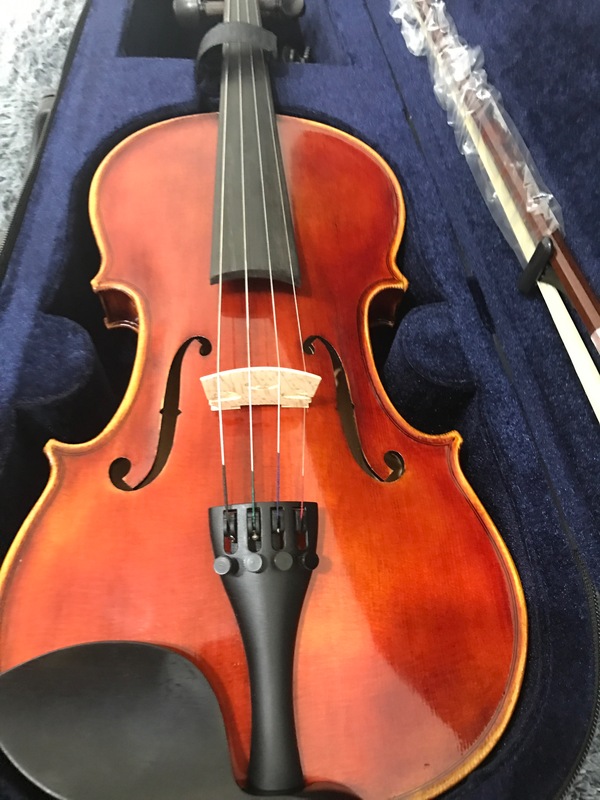 One of the bestselling models among the models we carry. 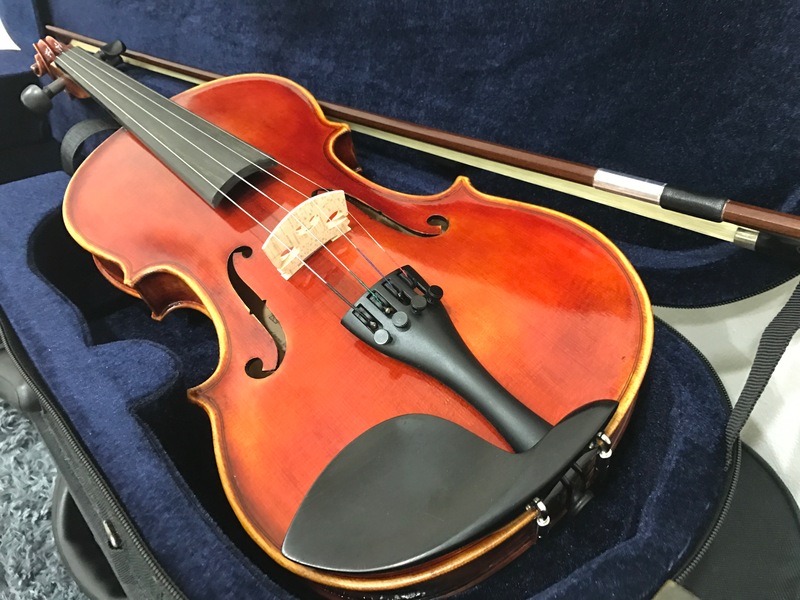 The Vn10 is the classic standard handcrafted model that serves well from beginner to intermediate levels. 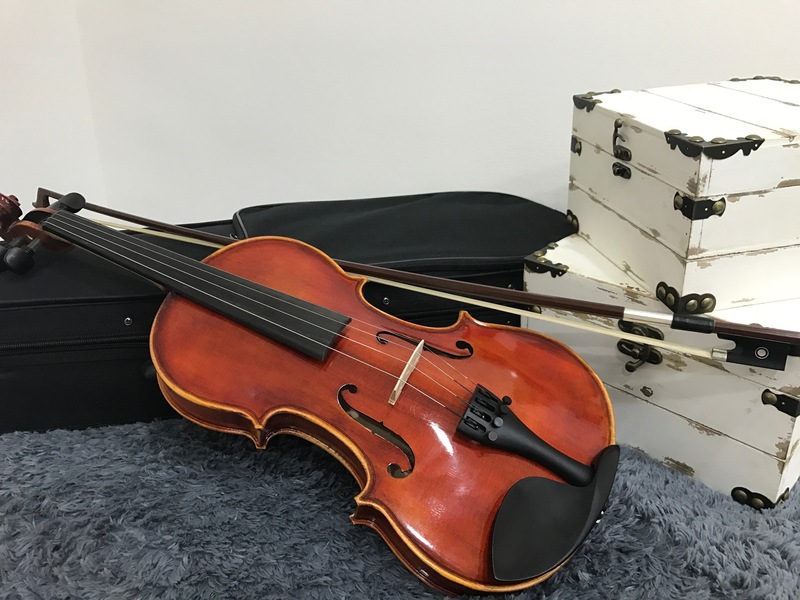 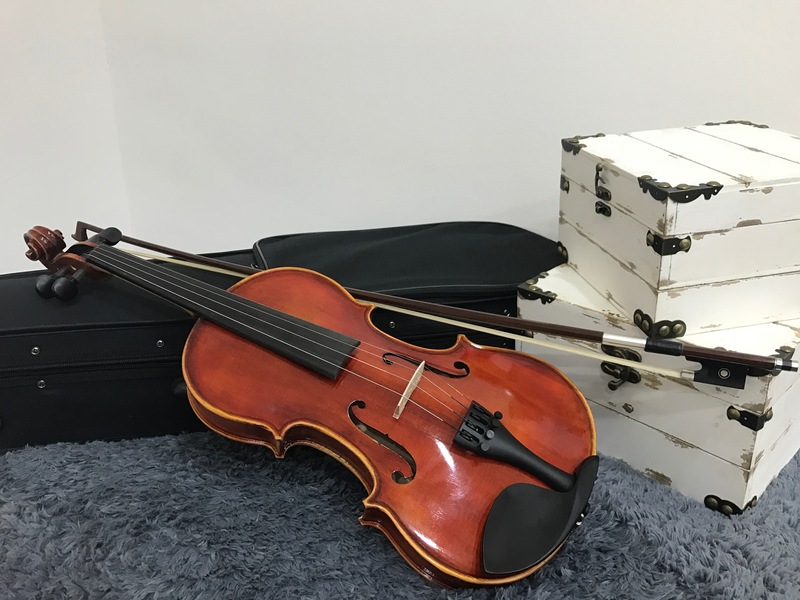 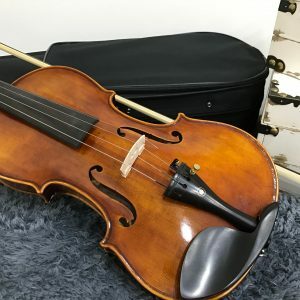 With such quality yet the affordable price, this handmade violin is the most popular among adult beginners.